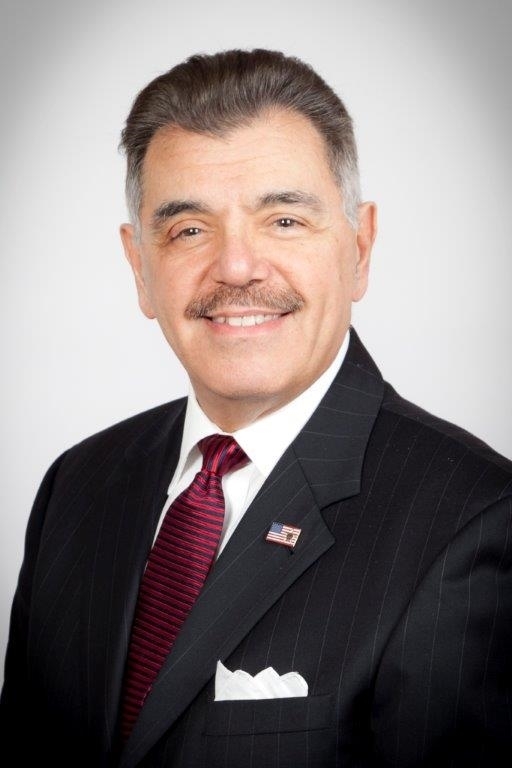 Thomas M. Laquercia is a seasoned trial lawyer and counselor who has represented insurance carriers, businesses and individuals for over 45 years. His deep experience in matters of personal injury, insurance defense, trial advocacy, business disputes and family estate planning contribute a wealth of experience to corporate and individual clients alike. Tom is an active member of various professional organizations including the New York State Bar Association; the Defense Association of New York (member, Board of Directors); the Bronx Bar Association; and the Columbian Lawyers Association, both the First Judicial Department and Brooklyn.